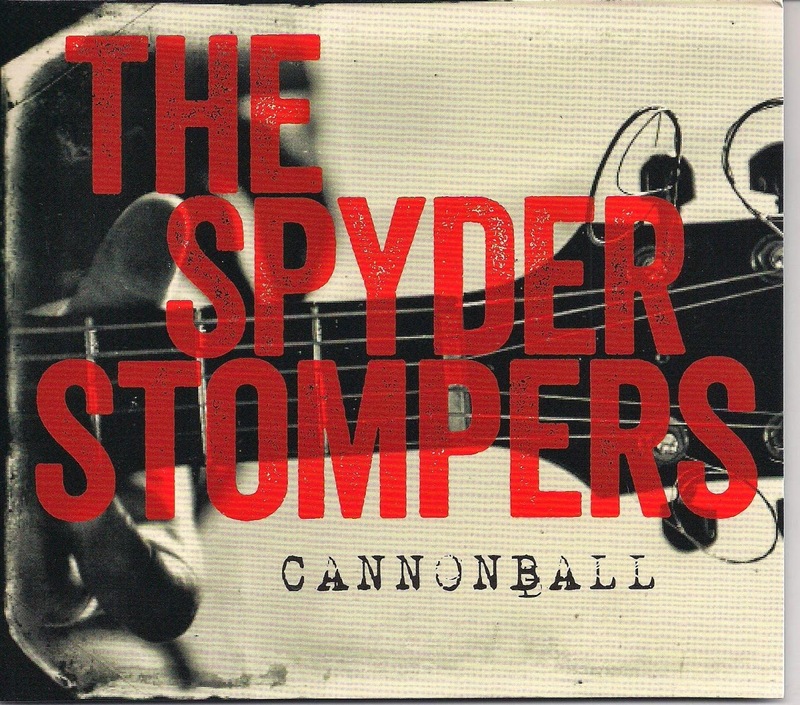 If you’re looking for a heaping bowl of old-time string band music and acoustic blues, you can stop, because the Spyder Stompers are serving just that in this CD released back in 2013. The team of DiAlesandro, Richards, and DeForest, who have been playing together for a long time, are stalwarts at the Barking Spider Tavern, near University Circle in Cleveland. This album brings together nearly two dozen songs, most old enough to be in the public domain, with a couple of original from Richards and Mark Freeman just to show that they can write stuff too. In some ways the Stompers remind me of Koerner, Ray, & Glover, the blues revival trio from the 1960s, but they were a bit more intense in their delivery, and more focused on blues to the exclusion of other styles of the period. The Stompers are more versatile, and I think, better musicians. 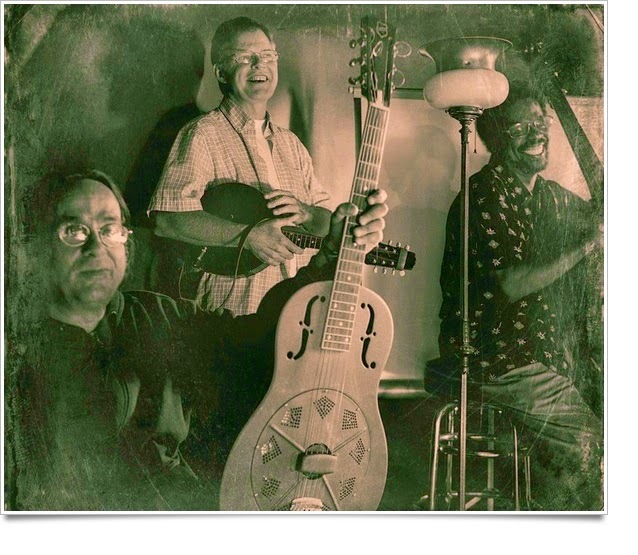 These guys have taken songs from Blind Willie McTell, Mance Lipscomb, and Big Bill Broonzy, but also Riley Puckett, Jimmie Rodgers, the New Lost City Ramblers, and others, a veritable cross-section of Americana originating in the pre-war period. They mix it up nicely, with slow blues, fast shuffles, string band tunes alternating, and with fewer than half the songs clocking in at more than three minutes, nothing sticks around too long except as earworms later in the day. The musicianship is stellar, as one might expect from guys who teach other folks how to play. Especially noteworthy is the guitar work displayed by DiAlesandro on tunes such as “Dallas Rag.” I’m not sure who is playing on “It Won’t Be Long Now” and “Flopped Ear Mule,” but they are also spectacular. The harmonic work is delightful, and the vocals sound right. I could play the instrumental “Buck Dancers Choice” ten times without tiring of it. Recently, the group has added another member, Sugar Pie Das, who plays ukulele and washboard. They’ll be playing at several places around the area in the coming months, including the Barking Spider on the first Thursday of the month. Catch them when you can. Personnel: Kevin Richards (guitars, mandolin, vocals), Jack DiAlesandro (guitars, harmonica, vocals), Ray DeForest (upright bass, vocals), with special guests, Rockin’ Robin Montgomery (piano, vocals), Mark Freeman (washboard, support), Joe Hunter (harmonica). 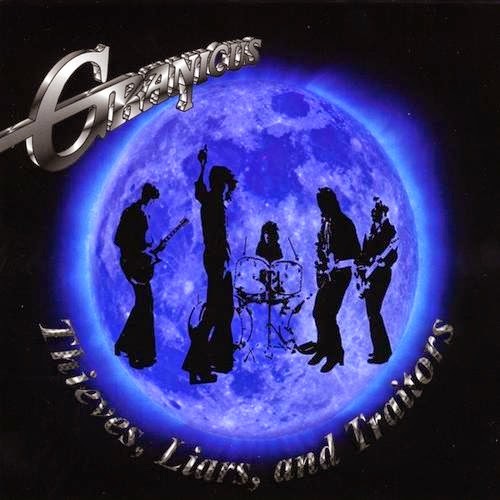 Tracks: Cannonball Blues, Baby It Must Be Love, Ticket Agent Blues, Raggin’ with Ray, Handy’s Florida Blues, Wee Midnight Hours, Nashville Blues, Ragged but Right, Ninety Nine Year Blues, Ain’t Nobodies Business, Going Down Slow, Dallas Rag, When I Get the Mississippi Blues, Going Down to Georgia on a Horn, Buck Dancers Choice, I Got Mine, Flopped Ear Mule, It Won’t Be Long Now, Memphis My Home Town, Carroll County Blues, Papa Wants a Cookie, Mean Mistreater Mama, Shuffle Rag. Mushroomhead. The Righteous and the Butterfly. 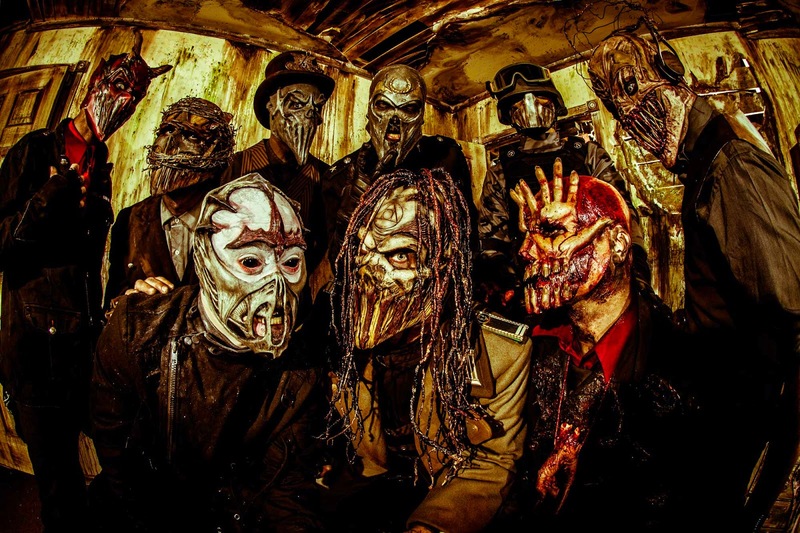 Mushroomhead, amongst member swaps and mask change-ups, is a band that has always vied to keep itself from becoming stale and predictable. Through one pack of musical rifts after another the band has maintained its development and image of rage and artful psychosis with dutiful consistency, cultivating a loyal fan base that reaches far and wide across generations. 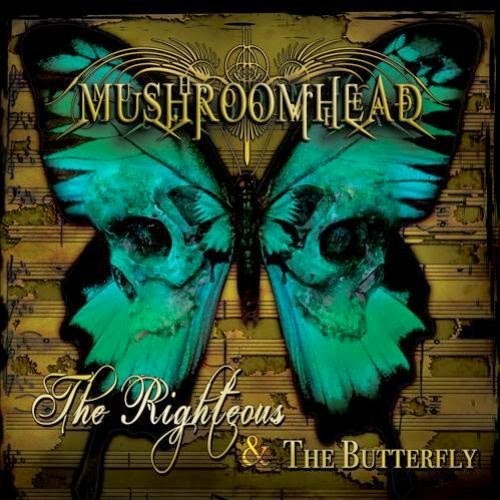 That dedicated following is very likely to be pleased with their newest album, The Righteous and the Butterfly, an above-average release that continues Mushroomhead's legacy, albeit with a less victorious aftertaste. What is clear pretty quick with this album is that in terms of content and subject matter there's plenty of familiar territory here. 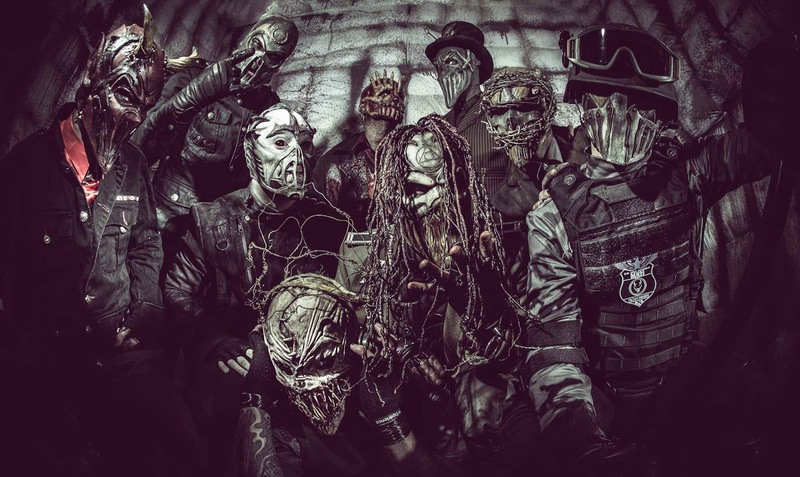 By no means has the aggression and vitriol entirely disappeared from the throats and brains of Mushroomhead, with the fare still full of sickle-toothed sentiments, but in comparison to precedent for what usually is offered up the tracks now have more polish and a more moody vibe reflected in the instruments as much as the vocals. Nothing feels terribly arbitrary or forced, including a cover of Adelé's "Rumor Has It" daringly thrown in at the end. Along with lineup changes due to some of Mushroomhead's long-time members exiting (the delightfully-named Pig Benis and Gravy) and others joining (Church, Dr. F, and Roberto Diablo), some of the same faces are at the mics for most of this disc, bringing expected clashes at times and assonance at others. It all works together pretty well, as in preceding albums, and what's experimental never strays anywhere it doesn't belong. On a side note and to get this out of the way it is, to my understanding, that no one at any point in the history of the universe has ever compared Mushroomhead to Slipknot (or vice-versa), and that will not be done here for the vocals or otherwise since it is a pointless, impossible comparison- not unlike contrasting twinkies and choco-tacos. The big time compliment and criticism that can be given to this album is stacking it up against Korn's Untouchables, a sordid, sweet release that shares one significant problem that also plagues Mushroomhead's 2014 venture here. The Righteous and the Butterfly is, as a whole, a pretty unbalanced package, with some songs possessing absolutely incendiary focus and swagger but the others.... not so much. The second track "How Many Times," fuels the senses in the best of ways with its jungle-evoked percussion and sudden rampage of tempo, with the fourth track, "Qwerty," keeping the appetite whetted with its simplistic pleasures via this steady, keyboard-plodding sound mixed with the simple, aggravated lyrics ("I HAD A BAD DAY/ WITH HER ANGEL'S WINGS/ I HAD A BAD DAY"). There's variation enough leading up to "Graveyard Du Jour" on track twelve, whereupon you're then pretty much done. It's easy to pick out a couple of songs from the line-up that quickly become favorites in your head but the others take more time before their style and messages sink in. these infernal men had come into existence as an act only a few years ago with less notches in their belts then the Overton window would be much more favorable for what is here. But with a span of two decades in tow these men have left quite the mutated trail in their wake, a living creature floating through the air, emanating from speakers and sound systems everywhere. Expectations come into being when you hear increasingly honed content from an artist, and while the anticipation is satisfied in part with The Righteous and the Butterfly you can't help but feel the gaps where they exist- lyrically, instrumentally, and conceptually. They've done better than this and will probably do better on future releases. These guys don't give a crap what anyone thinks about their music and there's plenty to be said for that. There are embers of promise and it depends on each listener to determine if the message and sound burst into flames on your senses the way you want them to. For me it never quite gets past 3rd gear in terms of overall momentum and I notice it more with every completion of the 13 tracks. 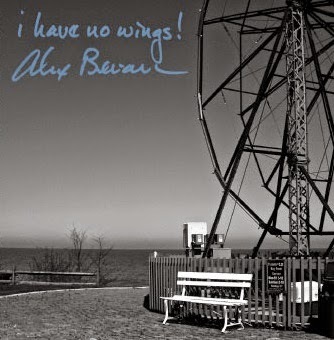 Dedicated to John "JJ" Sekula and Vanessa Solowiow, friends of the band, give this album a few listens, and definitely scope out the fantastic, sprawling cover art, (measuring out to 2 1/4' feet when unfolded! ).Then, flip back through the years and get more acquainted with the really good material Mushroomhead pumped out so you can judge for yourself where you think this album falls in the hierarchy of their discography. And now I must cheat. "People don’t go out anywhere near as much. They can’t function or be themselves without a keyboard to hide behind. A Rock Concert was the epitome of a social event. Now a chatroom is. Everyone being something they’re not. It’s sad. I hope things change before listening to Music is sitting alone with a pair of headphones." That whole interview was quite good, to give credit where it is due, and I would encourage others to seek out the rest of it. And though that snippet of the response concerned primarily the web and the cloying effect it can have in destroying the communal and hindering the elements of the agora found in live shows it spoke to me about the rest of the album. Now the core emerges of what this message sounds to be: isolation, estrangement, frustration, a changing world that is devolving--when everything around you is becoming a sort of societal sloth and corruption thickens into a crust of filth that can't be avoided. Or so the subject matter struck me as potentially being such. Again, it's turf Mushroomhead has been over before, but with far more emphasis on the desolate this time around. It's not that it takes effort to enjoy the The Righteous and the Butterfly so much as it takes a certain attitude to appreciate the content for what it is. If you are fed up with the world and seeking to find a disc that might help navigate that pit of aggravation that can be life then you've come to the right stronghold of music. Mushroomhead dedicated this album to two of their beloved, and while it may be lacking in certain respects it is certainly in possession of edges and notions worth examining. Personnel: Jeffrey "Nothing" Hatrix (clean vocals), Jason "J-Mann" Popson (harsh vocals, rap vocals), Waylon Reavis (harsh vocals, clean vocals), Tommy Church (guitars), Ryan "Dr. F" Farrell (bass), Steve "Skinny" Felton (drums, percussion), Robbie "Roberto Diablo" Godsey (percussion, water drums, drum technician), Tom " Shmotz" Schmitz (keyboards, samples), Rick "ST1TCH" Thomas (turnables, samples, electronics, percussion, water drums). 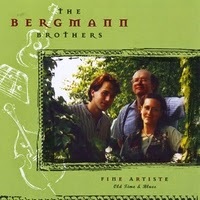 Tracks: Our Apologies, How Many Times, Devils Be Damned, Qwerty, Portraits of the Poor, Childlike (feat. Mikel "Jus Mic" Mahoney Jr.), This Cold Reign, We Are The Truth (feat. Jackie Laponza), Son of 7, For Your Pleasure, Worlds Collide, Graveyard Du Jour, Out of My Mind, Rumor Has It (Adele cover).